Does this sound familiar? If so, stop what you’re doing. Don’t send another follow-up email until you finish this article. 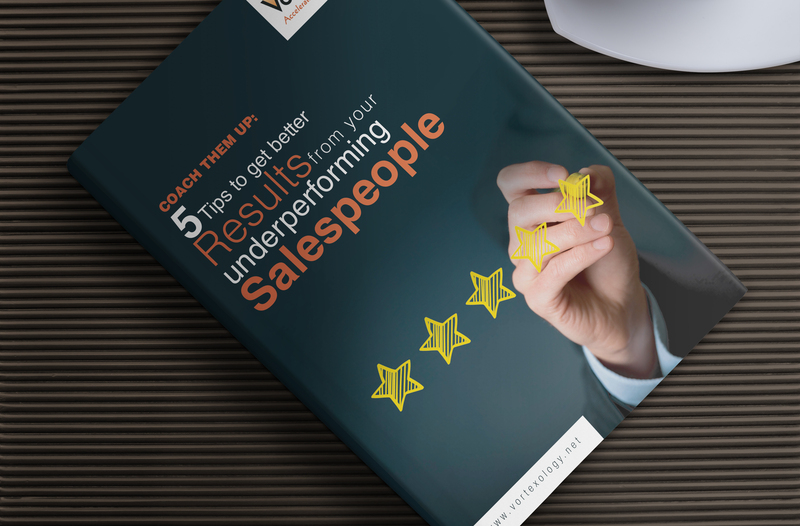 For many salespeople, the follow-up email is a thoughtless exercise. They know they need to follow up, so they churn out a quick email and hit the send button. They then check the “follow-up” box off the list and move one with their day. “Just checking in” rarely incites action. At best, it’s an email that’s briefly glanced at. At worst, it’s viewed as an annoyance. The perfect follow-up email strengthens your relationship with the prospect and advances the sales process. It lets your prospect know that you want to move forward and it gives them clear direction on how to take the next step. Are you really emailing them just to “check in”? Of course not. You’re emailing to see if they’ve looked at your proposal. You want to know if they’re available for that next meeting. You may want to know when they’re going to sign those papers and get them back to you. There’s a reason why you feel compelled to reach out to them. Asking for a meeting or call. Before you write the email, think about your objective and why you feel the need to send the email. Hope all is well. How are you? How have you been? We’ve all sent emails that open like this. The idea is to express interest in the recipient before you jump into your request. The problem, though, is that these vague statements don’t often express sincere interest. More importantly, they don’t help the prospect recall you or remember your conversations. You want to use the opening statement of the email to set the stage and frame your relationship with the prospect. Say something specific that about your relationship and your past conversations. Or you could say, “It was a pleasure seeing you at [Event]. I enjoyed our discussion about [subject. ]” Make your opening personal and use it to warm up the relationship. After you’ve framed your relationship, move straight into your request. Remember, you didn’t email them to “check in.” You emailed them to achieve something specific. Don’t beat around the bush. Be professional, but also be clear and direct. Which day works best to discuss next steps – next Tuesday or Thursday? What questions do you have about the paperwork that we sent over? I’d welcome a chance to chat and discuss ways in which we can work together. What days are you available next week? Get to the point. They’re just as inundated by email as you are. Your prospects and customers will appreciate your brevity and will be more likely to respond if you ask them a direct question. 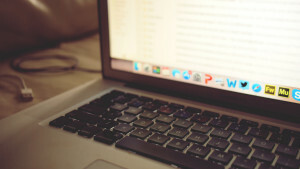 How many follow-up emails do you send to a prospect? One? Two? Three? If you quit after one, you have plenty of company. According to software company Yesware, more than 70 percent of salespeople quit after one email follow-up attempt. But Yesware also found something else interesting: even though most email responses come after the first email, there’s still a 21 percent chance of an email on the second attempt. And you have a 25 percent chance of response of subsequent messages. The data shows that it takes 12 touches to close a deal. These could be a combination of emails, calls, meetings, or sending them an article. Twelve! By quitting after one or two or three follow-up attempts, you’re robbing yourself of a significant opportunity for success. Instead, keep at it. The worst that can happen is they tell you they’re not interested. And that’s not even that bad because it saves you from wasting your time. If you need some help with your follow-up efforts, let’s discuss it. I’m taking on new sales coaching clients and would welcome an opportunity to help you reach your goals for 2016. Let’s connect today and start the conversation.